At Dell, we love our small business customers! Not only do we love supplying their technology needs, we love hearing their stories and seeing their business thrive. 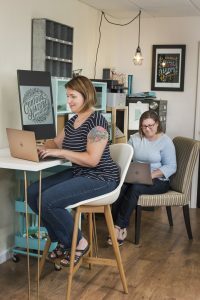 There are 27.9 million small businesses (<500 employees) in the US compared to just 18,500 firms with over 500 employees (Small Business Administration). That makes for a lot of variety in the small business community: what they do, who they are, where they operate, why they operate. As the VP of SB at Dell, one of the best parts of my job (can I even call it that) is meeting the people who make up the small business community. Every story is unique. So we’re starting a monthly series to shine the spotlight on a small business, who they are, and their unique spot in the small business community! 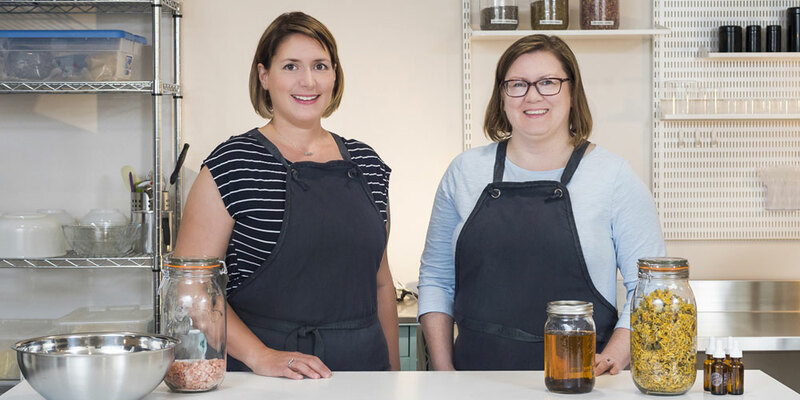 Erik: When did Curious Nature Apothecary get started? What motivated you to get started? 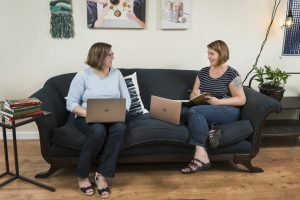 Gina and Jill: Our business has been growing slowly since 2014. We’d been chatting about the possibility of starting a business for a few months. We were experimenting with and formulating a product line. We were honestly motivated by the fun we were having working together. E: What is your favorite thing about being a small business? G&J: Since it’s just the two of us, we get to do everything! Though it can be overwhelming at times, it always keeps things interesting and we’ve learned a lot. Having control over all the details and seeing the process through from formulation and packaging to marketing and sales is immensely gratifying. E: What is the biggest challenge associated with being a small business? G&J: Since it’s just the two of us, we get to do everything! Yes, that was the same as our answer to our favorite thing but still probably the most difficult. Compounded with the fact that our business is our side hustle, effective time management when tackling multiple simultaneous tasks becomes a major challenge. E: How has technology played a role in your business? 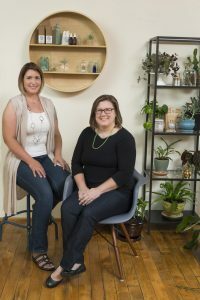 G&J: Our business celebrates analog things, like nature, getting outside, disconnecting, slow living, and self-care. Without technology, though, we would have had real difficulty sharing our message. Our website and social media accounts are our primary way of connecting with our customers and reaching potential stockists. E: How has Dell been a part of your small business journey? G&J: As we’ve grown we’ve recognized a need for more efficient systems across many areas of our business. Dell has been an ideal fit for us; our Dell laptops are paired with large Bluetooth-enabled monitors at the office so we can enjoy portability and flexibility along with high performance. 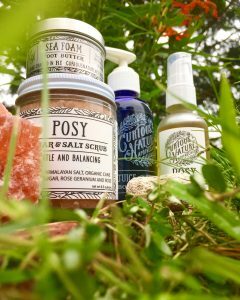 E: What makes Curious Nature Apothecary unique? G&J: Our products are uniquely us, emphasizing fresh ingredients of exceptional quality and gentle, authentic aromas. We draw inspiration from our love of nature and our favorite memories, places, and stories. E: What is your advice for other small businesses? G&J: We’ve been so fortunate in our mentors, collaborators, and friends. As small business owners, we can grow and succeed when we support other small businesses, share knowledge, and foster partnerships.